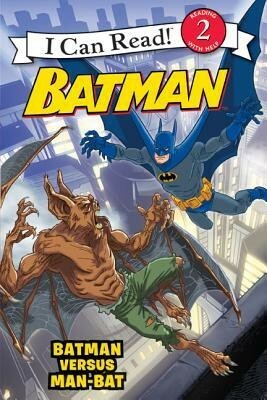 When a half-man, half-bat creature attacks Gotham City, the police think Batman has gone mad. To clear his name, Batmanhas to defeat the fiendish foe. I'm the author/artist and I want to review Batman Versus Man-Bat.